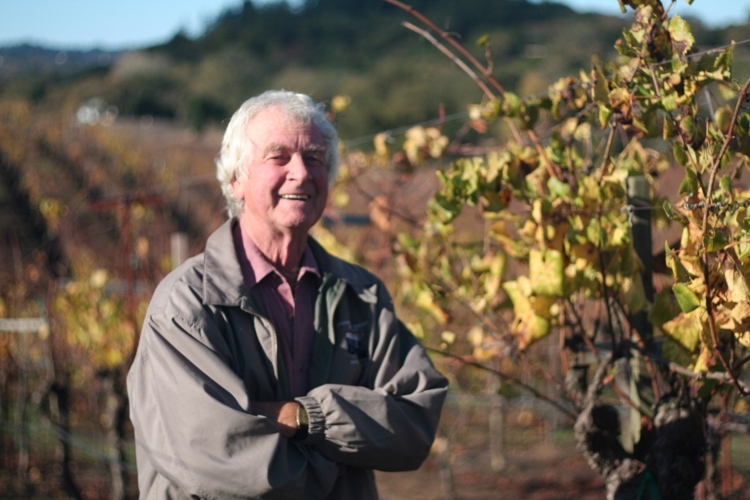 Kent Ritchie’s eponymous vineyard in the Russian River Valley boasts legendary status, widely-regarded to be among the very best Chardonnay vineyards in California. For more than forty years, Kent Ritchie has farmed his unique site with a passion and personal attention. 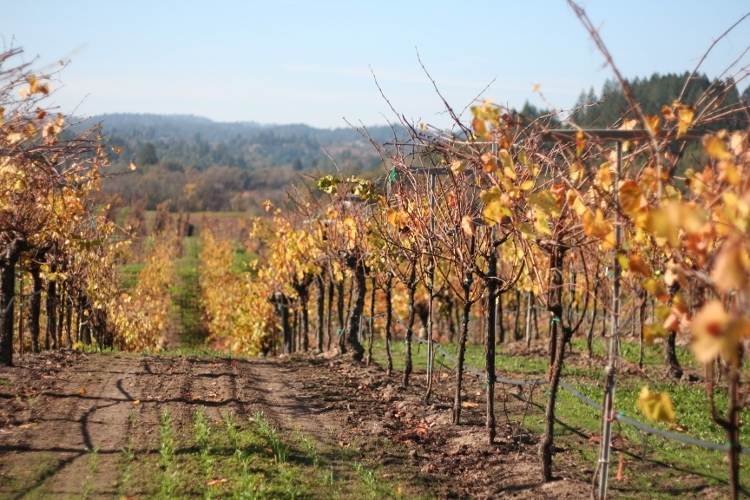 With its beautiful old vines nestled on a rolling northwest-facing hillside in the heart of the Russian River Valley, the Ritchie vineyard commands respect. First planted in 1972. 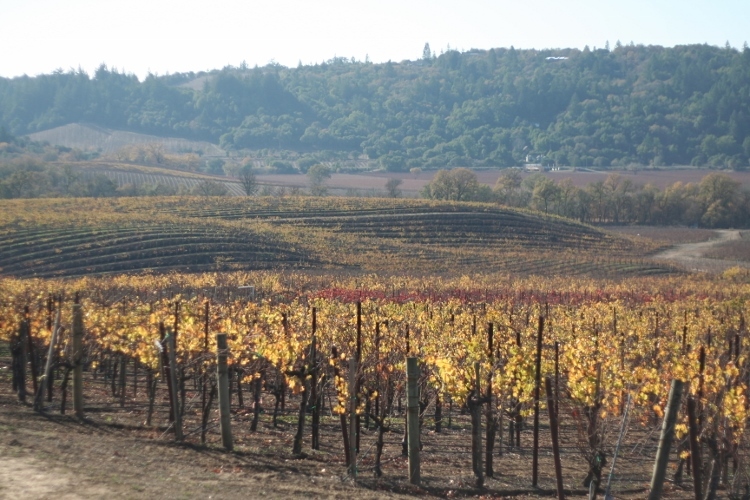 Sandy Goldridge soils from an ancient seabed combine with volcanic ash deposits and pockets of tufa rocks and sloping benchlands leading into the Russian River to create a remarkably unique “Grand Cru” site that produces wines of intensity and great natural acidity. The wines often exhibit a rare complexity and intensity that has spawned a legion of loyal Ritchie followers. 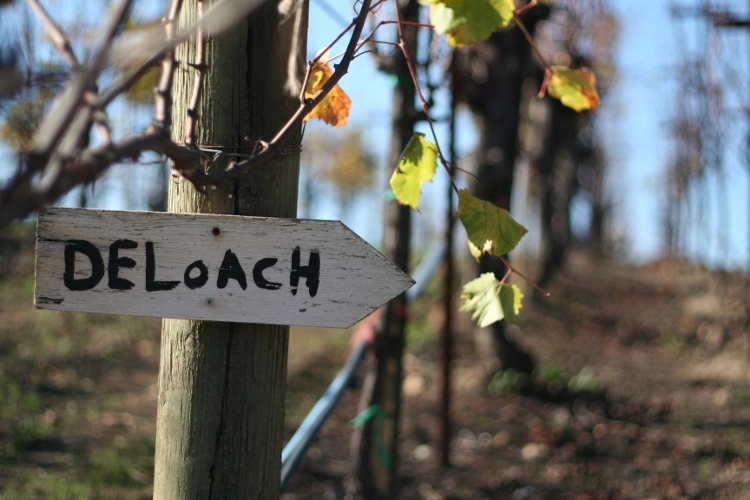 DeLoach has long produced wine from the Ritchie Vineyard and has farmed the same ten rows since 2009. Our two distinct blocks include old gnarled vines planted to the C and Wente Clones. The DeLoach Ritchie Chardonnay is always 100% barrel-fermented with lees stirring and 14-15 months of aging in tight-grain French oak.